Recently we have seen our friends at Google open up their SDK for Google Drive letting third parties integrate their apps into Google Drive. We excitedly pounced on it and we are now thrilled to announce that Zoho Office is now integrated with Google Drive. What does this mean? To start with, Google users can now open their documents using Zoho’s Writer, Sheet & Show – our word processor, spreadsheet and presentation applications. Of course, this integration is not just for viewing your files using Zoho’s apps, but you can also edit your documents and save them back to Google Drive. Better yet, you can also create new documents using Zoho’s editors and save those documents in Google Drive…all without needing to create a Zoho account. But wait…it gets better. 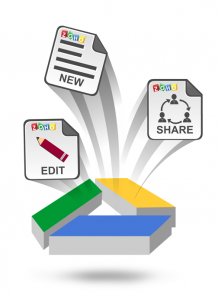 You can even collaboratively work on documents with other Google users, inside the Zoho editors. As all your documents are saved in Google Drive, you have the inherent advantages of Google Drive where your files are automatically synchronized between your various devices. Taking advantage of all this goodness is actually pretty straightforward. 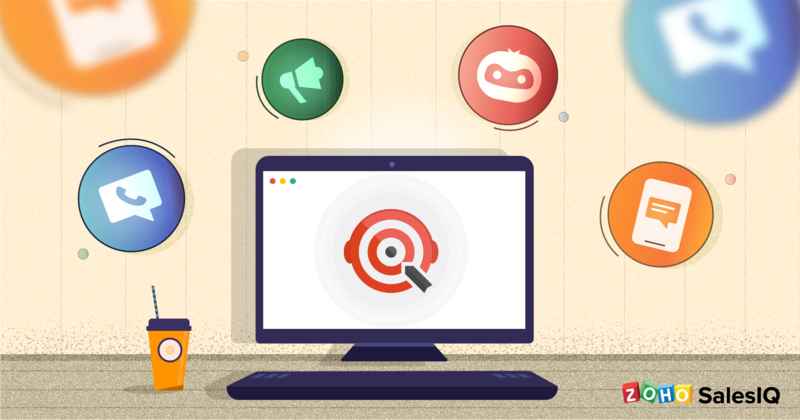 Users just need to install Zoho apps from the Google Chrome Webstore. Once installed, get over to your Google Drive and click on “Manage Apps” in Google Drive settings menu and check the box next to “Make [App Name] the default for files it can open”. This enables users to access Zoho apps with just a click from Google Drive. In the contextual menu of each document, users will see options to open the document with the respective Zoho editors. Of course, if you prefer to use Google’s editors, that is also possible. Just that you have an additional option with this integration. If you are trying to create a new document in Google Drive, choose ‘New’ option and you’ll find Zoho Apps under the ‘More’ option. You can edit an existing document by just right clicking on it and choosing the Zoho app. When you save, the modified document will be saved in Google Drive as a new document, thereby leaving the original document untouched. 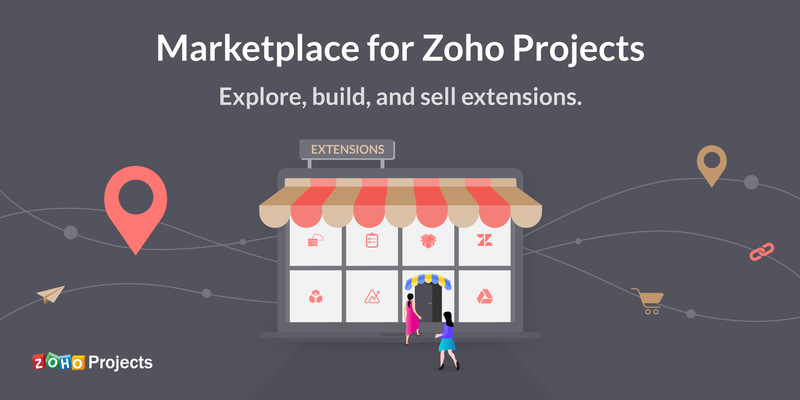 This new document comes with extensions recognized by Zoho’s apps. For example, a text document, BusinessProposal.doc, from Google Drive, when edited in Zoho Writer and saved, will be saved as BusinessProposal.zdoc in Google Drive. 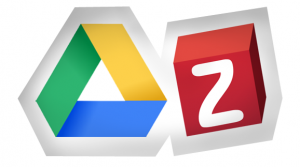 Similarly the extensions for Zoho Sheet, Zoho Show are .zsheet and .zslides respectively. Collaboration is also simple. You can invite your Google contacts to collaborate on their Google Drive documents and edit them using Zoho editors in real time. Based on the permissions, you will be allowed to access the document for collaboration. If you have the Google Drive app installed on the Mac or the PC, you will also be able to access Zoho documents right from the desktop. We hope you like this integration. We are excited to bring our powerful Office suite to Google Drive, complementing Google’s applications. As always, we look forward to hear your feedback, questions. We are all ears!! This was long anticipated. Congratulations Zoho! Question: will it also work with Zoho Docs for iOS?